The Civil War played an instrumental role in the development of an American national identity. Specifically for American folk music, the war inspired songwriting on both sides of the conflict, as amateurs and professionals wrote new, timely lyrics to old English, Scottish, and Irish ballads as well as original compositions. 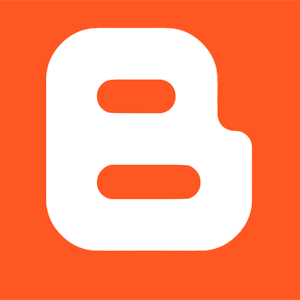 Some of the popular songs are still well known today, such as the "Battle Hymn of the Republic." 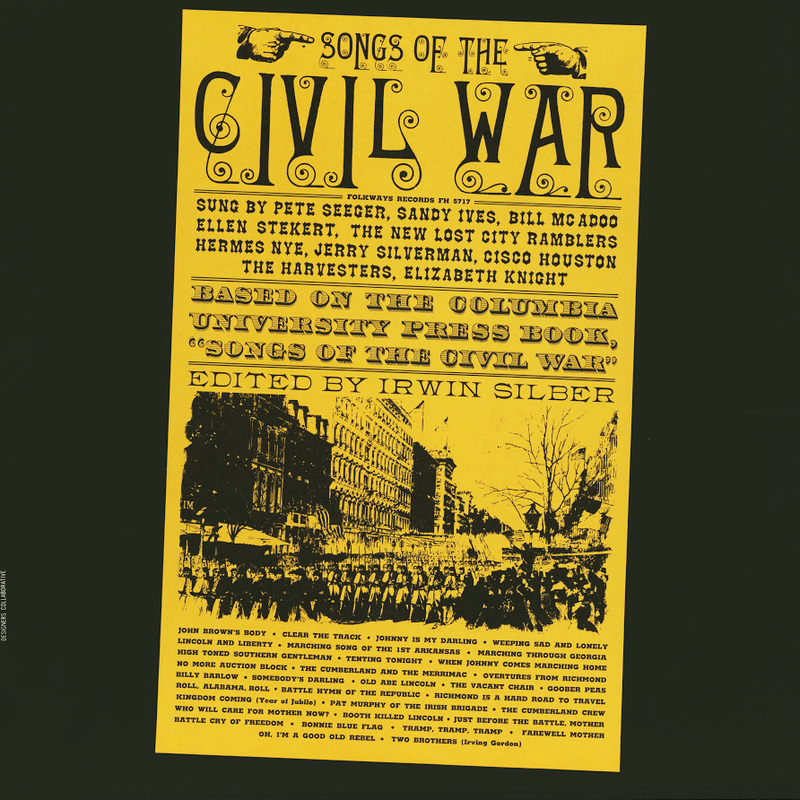 This 33-song collection, featuring Pete Seeger, The New Lost City Ramblers, Hermes Nye, Cisco Houston, Sandy Ives, and others, was released on the centennial of the Civil War in 1960. It contains patriotic songs of the Union, songs about Southern rights, sentimental ballads, parodies, and marching songs. 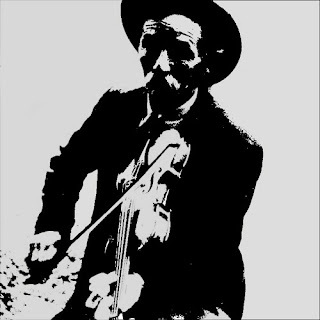 The liner notes by Paredon Records co-founder Irwin Silber feature song descriptions and lyrics plus a two-page essay about the music of the Civil War.